PPC remarketing agencies use online ad placements to target users who have interacted with your site. This is also called retargeting. Once a visitor clicks on a product in your website a cookie is set in their browser. Once they leave your site, this information is used to retarget them with display ads. These ads are placed by the Google Display Network which allows your ads to feature on other sites that your visitors use regularly. It is also possible to target groups of individuals who have not previously interacted with your site but are looking for similar products like previous customers. Another category associated with retargeting involves individuals who have already revisited your site but have completed the sale. Email campaigns are also used for remarketing purpose. They are used to re-engage customers through their inbox. A customer gets an email after they abandon their shopping cart or add an item to their wish list. This helps to remind the customer of the site they visited using the past history. 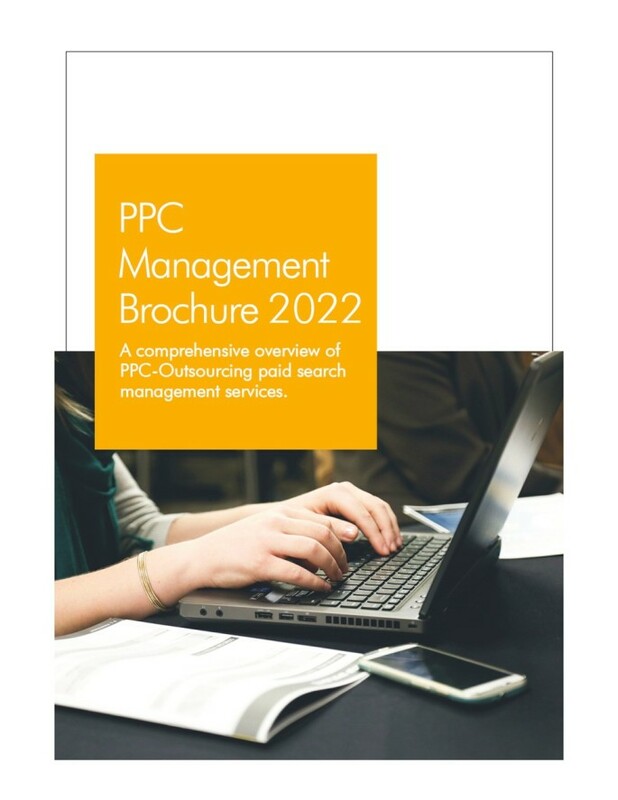 Using PPC remarking, you can conduct a detailed analysis of customer trends which will help you identify new ways to attract prospective customers. The remarketing email reminds the visitor of the site they’ve left. This lead might motivate them to return to their shopping cart and complete their purchase. A little reminder might influence their purchasing decision. 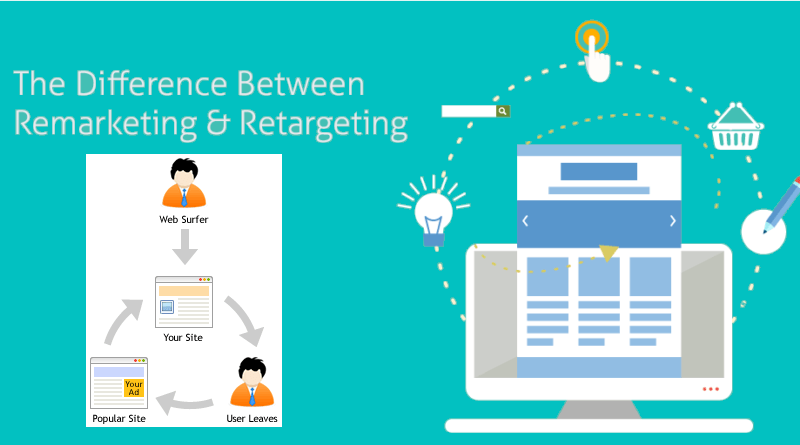 Retargeting and remarketing have the same goal to maximize conversions from those who are likely to buy your products. However, the strategies engaged by them may differ to meet this goal. Sending emails may be the best method to send a detailed message in order to remarket your product. Emails offer more space when compared to the space available for the content delivered in a retargeting ad. 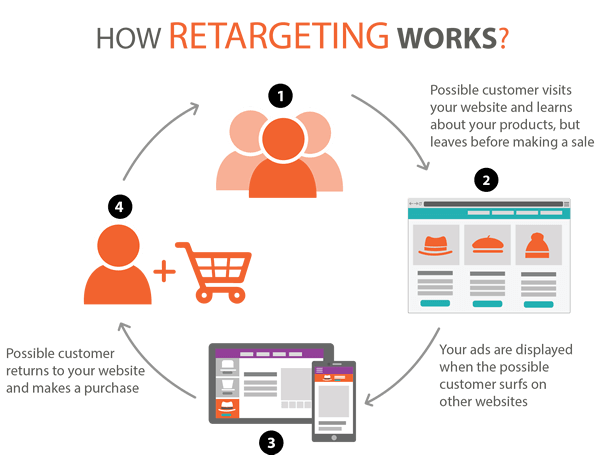 Retargeting may be a good option if you want to target a broader range of consumers. Remarketing AdWords not only reach out to those who have responded to your webpage but also to customers from other sites who are looking for the same product. 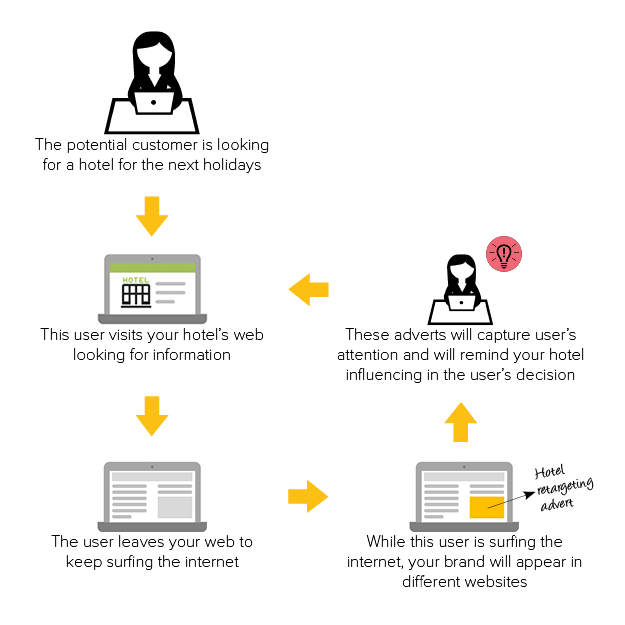 Remarketing only allows you to target previous site visitors. Remarketing AdWords allows the customers to view ads and displays as they browse websites on the display network. Ads and images are made in a number of sizes to ensure maximum visibility. In a way retargeting is a kind of Google remarketing that uses display advertising. When customers visit a website, cookies get enabled and this helps the advertiser engage with the customer in order to attract business. However, sometimes people use ad blockers and in such cases, retargeting may not be profitable. It may be easier to reach your audience through email campaigns. However, if they don’t contain engaging and useful content, your customer may quickly unsubscribe. AdWords remarketing services enable agencies to use various tactics to regain the customer’s attention. Both retargeting and remarketing are ways to reach out to your audience through ads that speak to the customer individually. Find out which one will help enhance your business in the long run.